We are continuing to support Being Beautiful Foundation, a special special charity which organizes group foster homes in the Ambler area. ​You may bring in items to the Church all month long--shampoo, shaving cream, razors, towels, washcloths, lotions, etc. Please remember that the items will be used by teenage girls! Quite a few seminary students at the local Lutheran seminary in Philadelphia are experiencing financial hardships while attending seminary so that they may serve God in a future parish. The church needs future leaders, but our recent graduates are entering the parishes with an overwhelming amount of student loan debt. 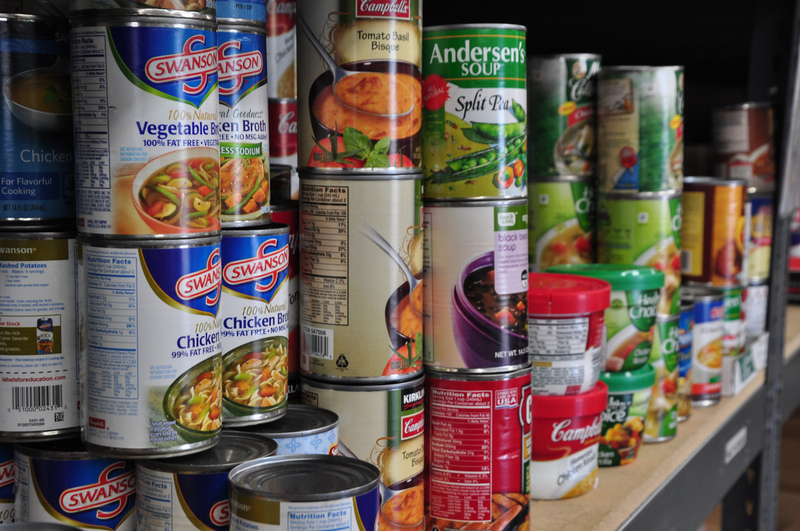 LSTP has reached out to local churches, requesting assistance with food. That’s right, our seminary students need FOOD. A food bank has been established at the seminary for its students, to help off-set their food expenses (some are on food-stamps). The Social Ministry Committee has committed to collect food & certain non-grocery items for one year. The seminary has requested the following items: non-perishable food and snacks, coffee and tea, non-fragrance bar soap, tissues, toilet paper, paper towels, and feminine products. We will have a collection shelf located in the coat rack closet of the Great Room. We are also looking for people willing to drive the collected items, once a month, to the seminary as needed. If you are able to drive just once to Germantown with items, please sign up on the clipboard where we are collecting the items. And thank you for your generosity!